I absolutely love Brussels sprouts. My husband however despises them. Needless to say we don’t have Brussels sprouts often. 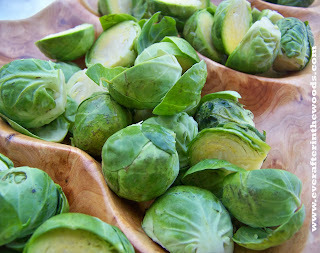 Usually only for Thanksgiving when I know my house will be full over other Brussels sprout lovers. My in-laws came over for dinner the other night and I knew I was making Brussels Sprouts and Bacon as a side dish. Dice up one medium onion and sauté in a pan with a small drop of vegetable oil. Cook the back with the onions until the bacon is cooked through. Meanwhile, wash the brussel sprouts (cut off stems) and cut in half. Add the sprouts to the bacon and onion mixture. Add a 1/2 cup of chicken broth. Cover the pan and steam the brussel sprout mixture for about 10 minutes or until the sprouts are tender. 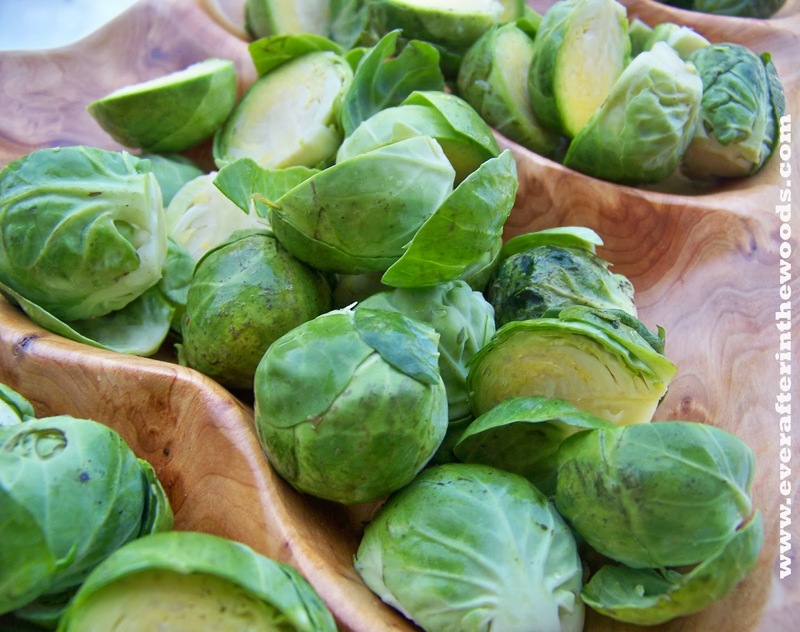 I love Brussel Sprouts but never really know the best way to cook them. I’ll try your recipe this week. Sounds not only Delicious but easy! I love Brussel Sprouts but never really knew the best way to cook them. This recipe sounds not only Delicious but easy to make. Thanks for sharing!